The latest NMDs are on the adidas Confirmed app now. 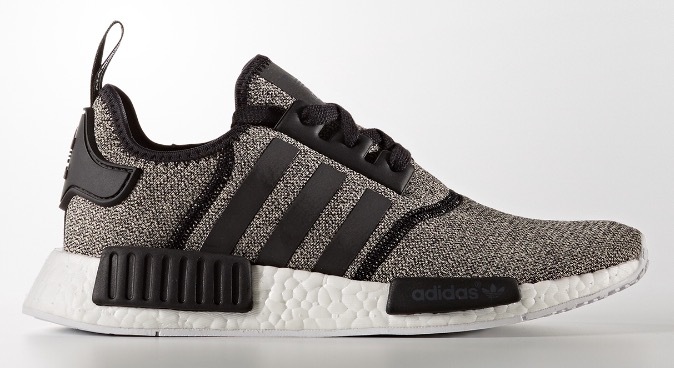 This week will see another round of adidas NMD styles hitting the brand's Confirmed app. Scheduled to arrive on the app this week are two "Winter Wool" pairs of the sneaker and one women's exclusive. The shoes will hit the adidas Confirmed app on Wednesday, Sep. 7, and will be available for pick up on Friday, Sep. 9. Confirmed users can register for the release no in order to be eligible for Wednesday's launch. The sneakers should also release via adidas.com and might be hitting select additional retailers at well. 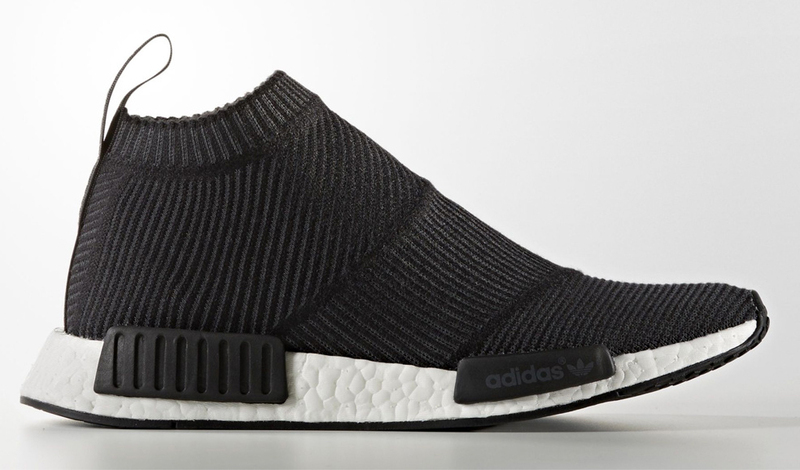 The "Winter Wool" pairs, which use Primeknit rather than mesh, retail for $170 and $190 for the runner and City Sock, respectively, while the women's mesh one retails for $140.